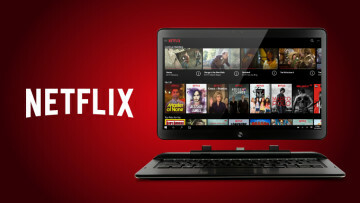 Netflix remains among one of the fastest growing television subscription services in the United States, according to their most recent quarterly earnings report released to the public today. 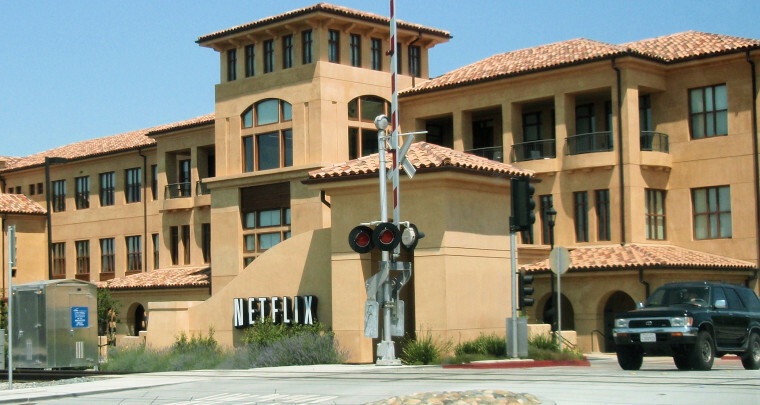 Netflix says it has surpassed 60 million total subscribers (40 million in the United States and 20 million internationally), hit 10 billion streaming hours for its content in Q1 2015, and saw a total streaming revenue of $1.4 billion -- almost $100 million more than Q4 2014, and their highest streaming revenue to date. Despite a heavy revenue stream, Netflix saw its lowest net income in recent quarters, at only $24 million -- in part due to currency-related transaction losses -- albeit an operating income which exceeded projections. We think strong US growth benefited from our ever-improving content, including the launch of the third season of House of Cards and new shows Unbreakable Kimmy Schmidt and Bloodline. 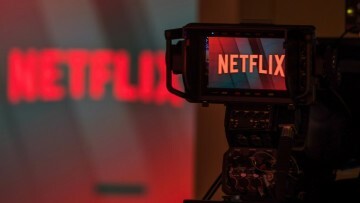 Our original content strategy is playing out as we hoped, driving lots of viewing in an economic way for Netflix while bolstering the positive perception of our brand and service around the world. 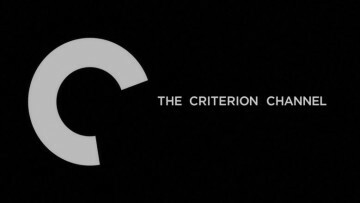 The current quarter will also see the debut of Grace and Frankie starring legendary comedians Jane Fonda and Lily Tomlin, Sense8, an unbelievably cinematic and entertaining global dramatic thriller from the Wachowski siblings, and the third season of our groundbreaking Orange is The New Black. 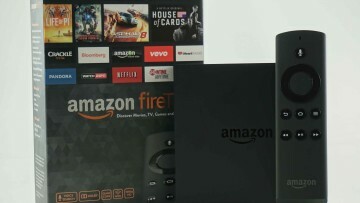 As for future additions, the company says they plan on rolling out improvements to their television UI in the second half of 2015, as well as switching their service from HTTP to HTTPS to protect user privacy and secure against any potential attacks.